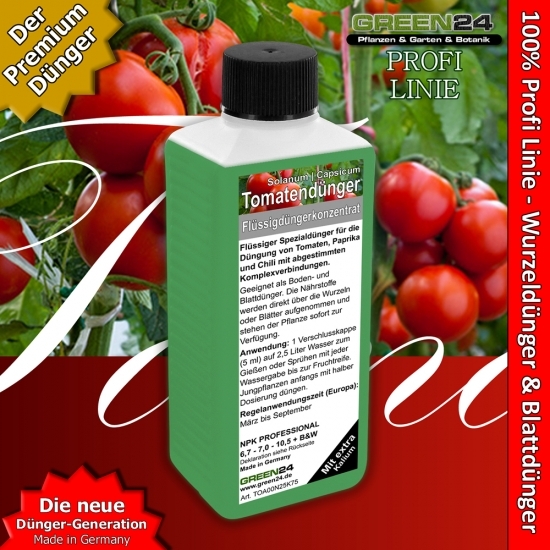 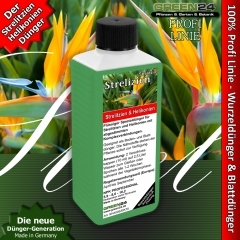 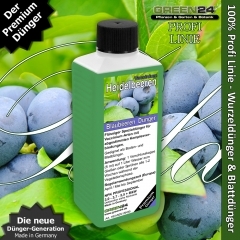 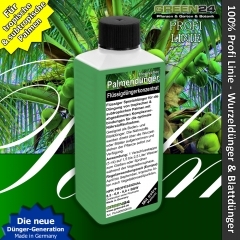 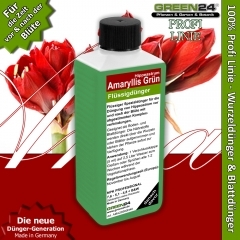 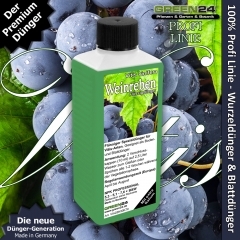 This food for plants belongs to the latest generation of fertilizers, for healthy leaves, strong formation, balanced rooting, very beautiful flowers and fruits. 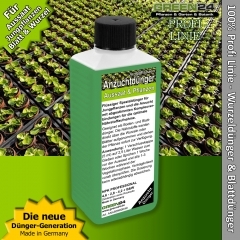 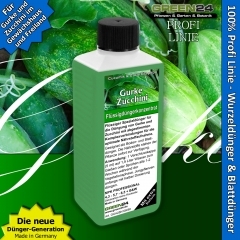 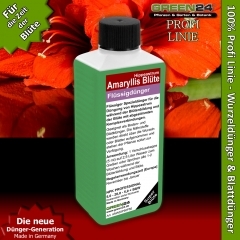 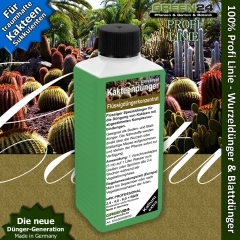 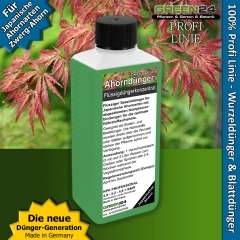 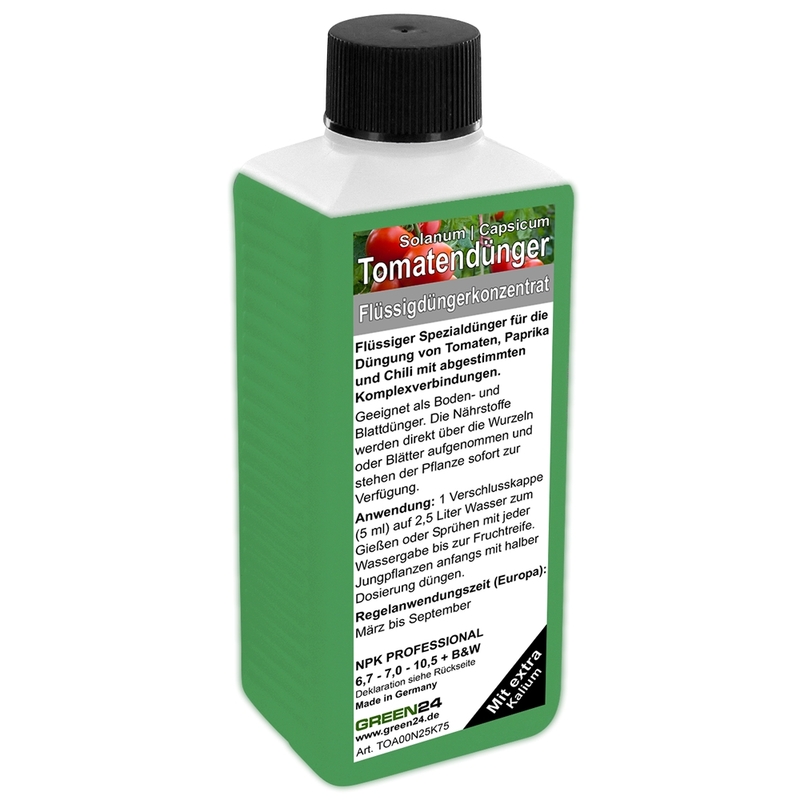 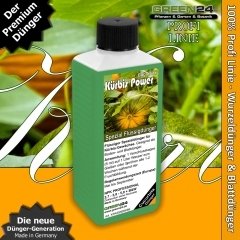 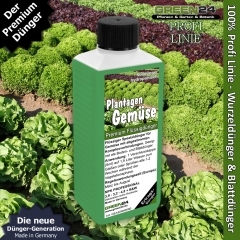 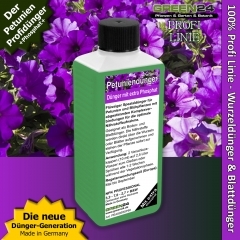 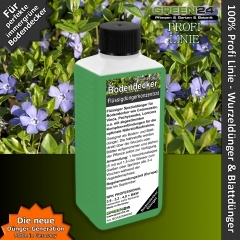 I used this product in my Auto-pots system last year in my unheated greenhouse. Very worthwhile crops of tomatoes. 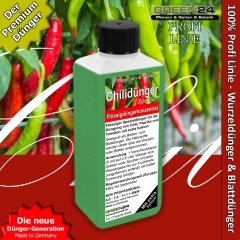 I have just ordered again.